We are looking for a couple of people to be added to our roster of weekend coaches. 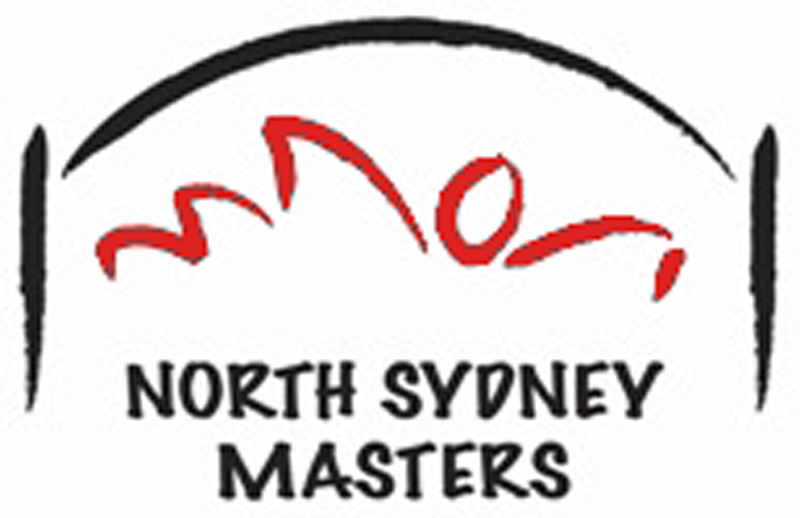 I will be away for 3.5 months over the winter, so if you know of anyone who wants to take on the role of club coach once per week on either Saturday or Sunday, please have them email me directly coach@northsydneymasters.org.au. 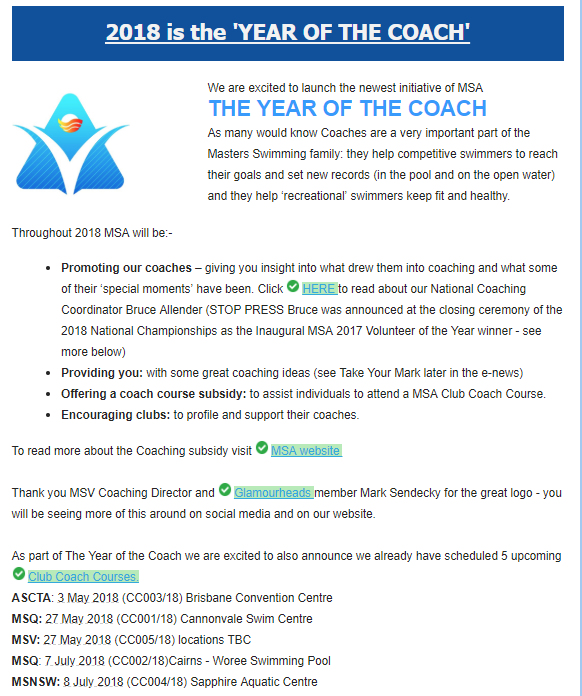 If you are interested in becoming a club coach, good news… Masters Swimming Australia has declared 2018 the year of the coach. There is a club coach course being offered on 8 July 2018. In addition to the 1 day face 2 face course, you will also need to complete ~10 hrs of online coursework and 30 hours of on-deck supervised coaching with a mentor. The attached comes from the recent MSA e-newsletter, but don’t get too excited about the subsidy – it is for travel costs for those that live outside of Sydney. The course itself is quite inexpensive nonetheless – all details can be found on the MSA website. If you are interested in becoming a coach or have more questions about the program, feel free to chat with me at anytime or send me an email.